The yearbook itself is considered a time capsule that students, parents, friends and family can look back to again and again to remember academic, athletic, and social milestones. You, as a sponsor, are helping to preserve the memories for these students and their families as well as providing an invaluable service to the community school district. The funds collected will help cover the expenses related to the creation, production, graphics, and printing of the Carroll Senior High Yearbook, “The Dragon” and the online newspaper, “Dragon Media” as well as “The Dragon Tribune.” This donation will in turn lower the cost of the yearbook for the students of Carroll as a whole. This also allows us to provide yearbooks to students who cannot afford one through our sponsorship program. Your business name will be listed on a sponsorship page in the yearbook that will be sold to an average of 1,100 students. Just imagine how many people will see that in the coming years. The page will also include candid photos of the CSHS student body, to give them more reason to stop and LOOK at “your” page. In addition, we can offer you an advertisement that links to your web page in our online news site, dragonmedia.org. 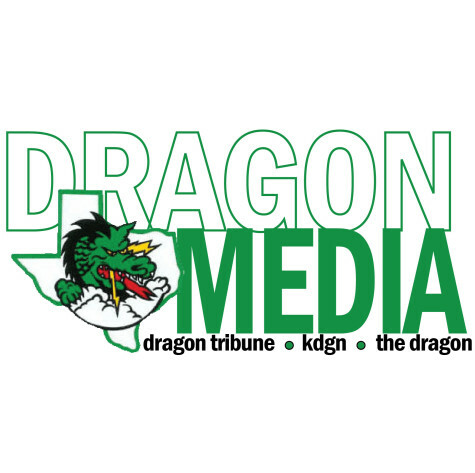 Dragon Media is updated weekly, linked to the CSHS web site and seen by more than 4,000 CSHS students/staff and hundreds of parents and community members. Finally our newsmagazine is distributed to the entire student body, quarterly, as well as posted on our website. We certainly look forward to making the Carroll Senior High Publications the best to date and we know with the help of sponsors like you, we can do just that. Do not forget, as we are a non-profit organization, all donations are tax deductible. As a member of the Carroll ISD community of businesses, you know how important small community schools can be for the success of your business. As the job market moves to the bigger cities, so do the families, and there goes your customer base. By providing help to your community school, you are helping ensure that money is dedicated to keeping those doors open, and thus helping secure your local business interests. 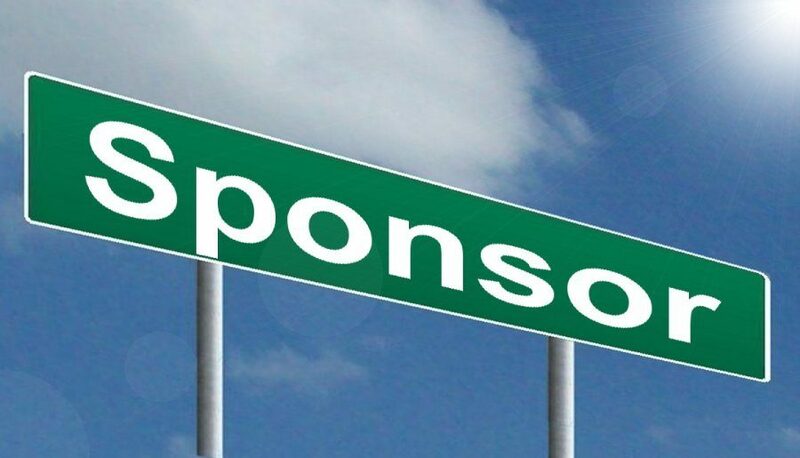 Sponsorship marketing is typically done for promotion purposes, to generate publicity, or to obtain access to a wider audience than your advertising budget can afford. Sponsorship marketing is done financially to help support an event, activity, person, or an organization where two or more parties benefit from the arrangement. Our goal is to provide a variety of opportunities for you to benefit from including ad space in the newspaper, yearbook, local media, business name on school website, ads, posters in the school, and more. Think about sponsorship as an investment in your community, and your school, rather than a cost. If you have any questions or concerns please contact Dragon Media Adviser Mrs. Natalie Brown at natalie.brown@southlakecarroll.edu or call 817-949-5838. ________ Please send me an invoice and I will remit payment at that time. __________ Check here if you wish to be contacted at a later date.